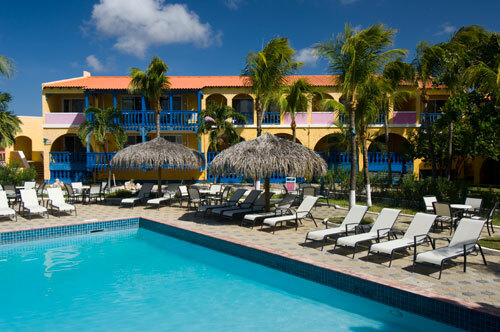 Colorful, unpretentious, and fun the Divi Flamingo Beach Resort and Casino is the perfect base for vacationers drawn to the sleepy island of Bonaire and world-class Caribbean scuba diving. Spacious oceanfront and gardenview guestrooms and suites are gaily decorated in bright, tropical colors. Private balconies overlook the Caribbean Sea and invite guests to relax after a day of diving.The Divi Flamingo Beach Resort offers Divi Dive Bonaire a PADI five star dive operation with custom dive boats, equipment, and an experienced dive crew.